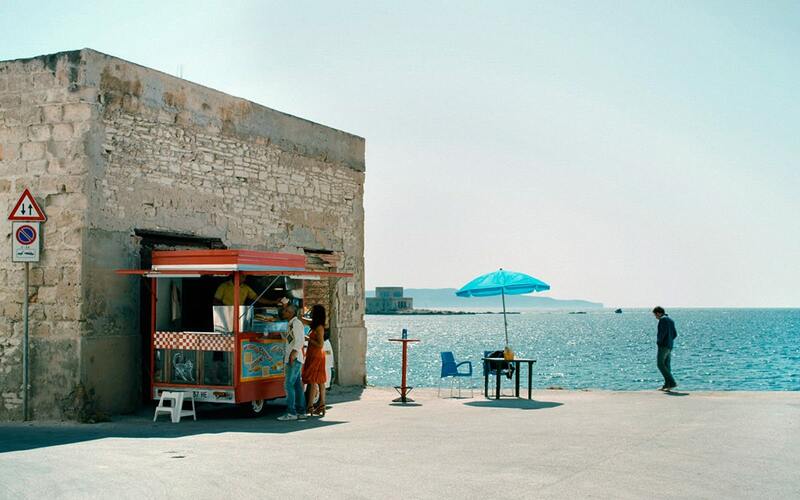 Ivan and Chiara meet on a Sicilian island to prepare the wedding for Ivan’s brother and Chiara’s best friend. 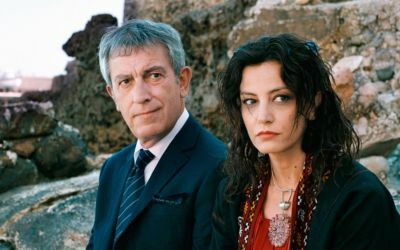 Despite the fact that Ivan is determined not to repeat the failure of his last relationship and Chiara does not want to jeopardise her marriage, the two fall in love with each other. They resolve to live their relationship for only a few days and then break it off when the wedding guests arrive on the island. However, they made such a plan, without taking love into account. I wanted to tell the story of a man who has withdrawn himself, because he wanted to break free from others, and above all from love. Ivan is a botanist and lives in the world of botany, writing academic articles and he runs a herbarium. He has given up on love, or at least so he thinks. And then one day, he is contacted by Francesca, his brother Richard’s girlfriend. Both Francesca and Richard are ex-junkies, who want to get married on a small Sicilian island. So Ivan, who has finished with love, comes to organize a celebration for love. I was interested in showing that Ivan is repressing his own problems. He doesn’t talk about his failures for a long time, and looks for reasons to blow off the celebrations – because he doesn’t feel like partying at a wedding, and even less so with his brother, for whom he seems to have little sympathy. It suits Ivan that few people live on the island, and the locals are keen make as much income as possible from the festivities, but also that the island only has one run down hotel and the lighthouse, where his brother wants to spend their wedding night, is out of order. 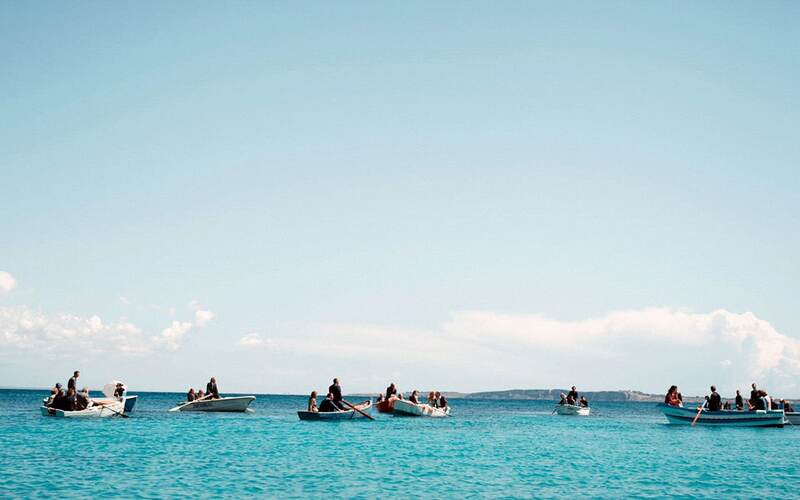 This is where Chiara, Francesca’s best friend, comes to the island to help with the preparations, and sees things differently; for her everything is possible, and of great importance to the married couple. Thus begins a struggle between withdrawal and commitment, between selfishness and generosity. Chiara finally manages to pull Ivan to her side. 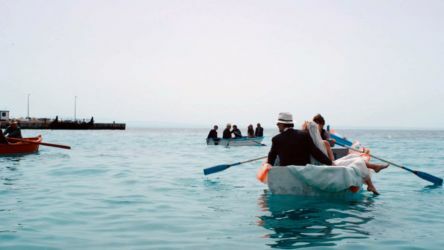 He gets his grip together, and goes to the lighthouse to clean up and set up the matrimonial bed for the wedding couple. He comes out of his closed world, and as his spirit awakens, he finally awakens his need for closeness and vitality. “Seven Days” is the story of a man who returns to life. The island itself also comes back to life. It happened to me several times, to find myself in a place I considered to be devoid of life, because I wanted to keep it lifeless, to have my peace, and instead I was surprised, because life comes to find us, even if we hide. This sounds abrupt, yet this is a deep and existential experience; even when we retreat, life calls us to back to play our part. “Seven Days” is also the story of a man in the second half of his life – a second rite of passage of some sort – who is disappointed by love, but more precisely by his ability to love. It is also a personal story that is connected to my own life and age. The unavoidable happens; Ivan develops feelings for Chiara. He feels that Chiara is attracted to him too, but is afraid to let him in, which is why he has the unusual idea of having a relationship with her only for a few days, to avoid the bad that comes sooner or later. He wants to keep love at bay. Chiara finds the proposal courageous and therefore agrees. But Ivan is unable to keep his cool and his feelings grow stronger than his plan. 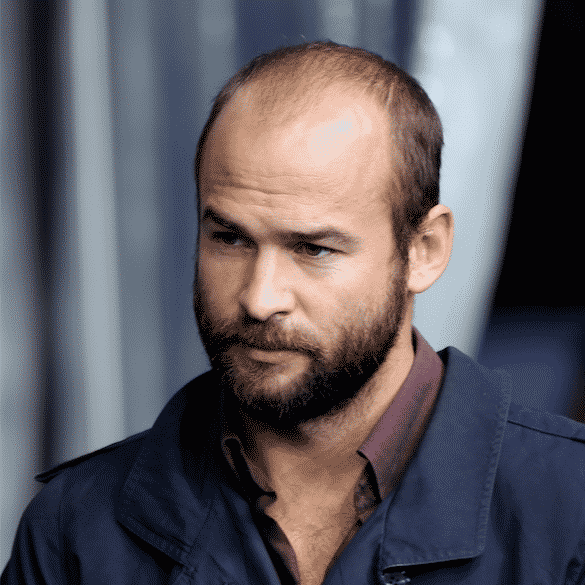 He feels jealous of Stefano, Chiara’s real life partner, and he projects his own failings on her relationship, though he’s not necessarily mistaken either. But he loses control of his feelings, and when he calls his ex-girlfriend he wants to understand what happened and what went wrong. For me, it is essential to see how Ivan changes over the course of the film. As he gets closer to his brother, he accepts his confusion and he fights with Chiara. It would have been easy to let him fail with Chiara, but I did not want that. Chiara also wants a change, and wants to leave Stefano for a more intense life. “Seven Days” is a film against the resignation. For me, it is also a plea for a passionate love story, and ability of a man to break away from his slumber and change. 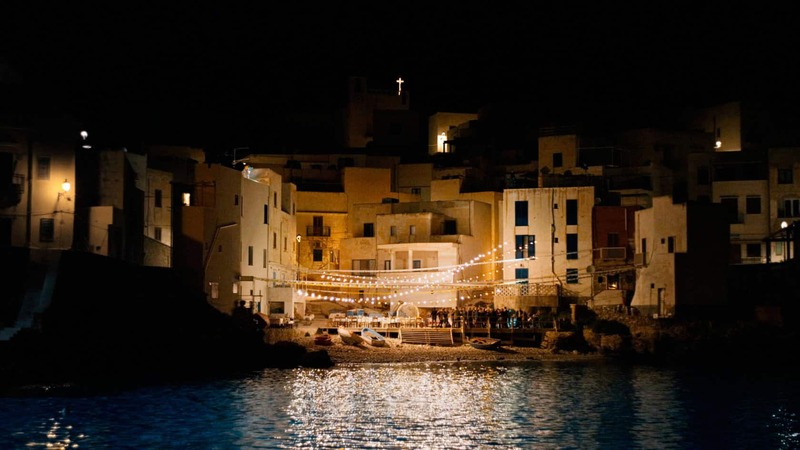 Why did you chose the small island of Levanzo as a shooting location? Levanzo has inspired me since the first time we set foot: with only one small village by the sea, a dilapidated lighthouse, the few beaches with pebbles and wild nature. Even the inhabitants, people with a certain scepticism, have opened up with time, and inspired me. Their songs, their cuisine and their joie-de-vivre are now in the film, especially in the scenes that show the wedding feast, and I’m very happy about that. For the female leading roles (Chiara and Francesca) I had the fortune of working with two actresses that I knew from previous films: Alessia Barela acted in “Giochi d’Estate”, Linda Olsansky in “Einspruch VI”. I could count on the fact that they are both natural and spontaneous and they are willing, during long weeks of rehearsals, to define exactly their characters and completely identify with them. For the casting of the male leading roles I asked Alessia and Linda to be involved and I chose with them. Both Bruno Todeschini (Ivan) and Marc Barbé (Richard) were willing to have intense rehearsals, and I think it was worth it. Ivan at the beginning of the film is not really nice, he is arrogant and in some ways childish. Todeschini has accepted and lived these aspects of Ivan’s personality making the change as main character of the story even stronger. 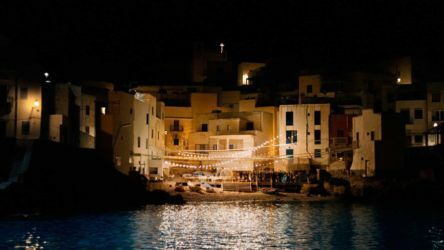 For the inhabitants of the island I’ve worked with Sicilians actors and actresses, both with professionals and non-professionals. 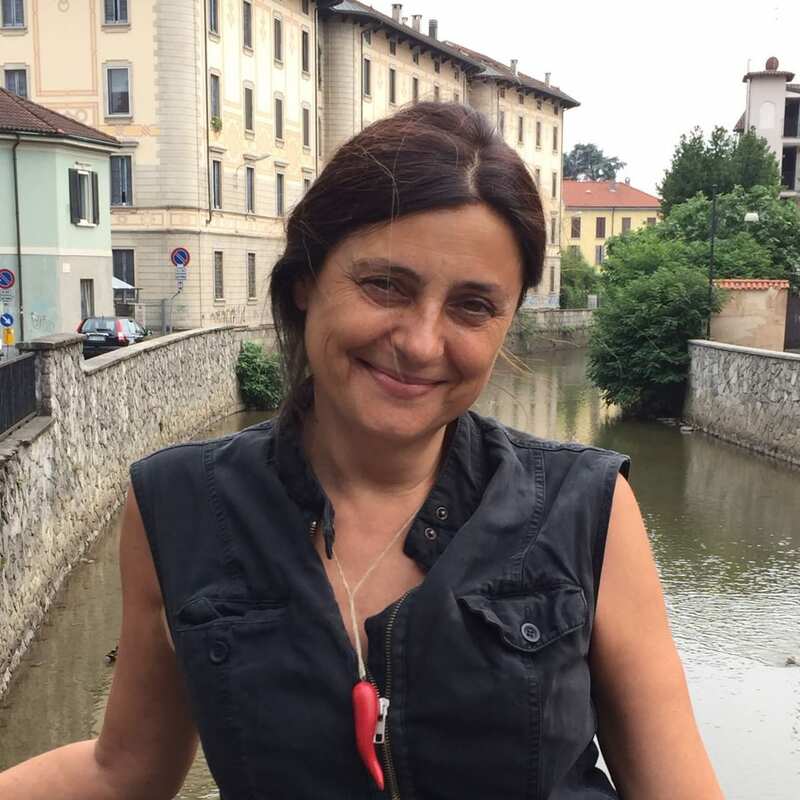 I was particularly struck by Aurora Quattrocchi, who acts as the owner of the hotel, and by Gianluca Spaziani, the lightly handicapped son, I find their islanders’ discretion very personal. The guests of the party, friends of Richard and Francesca, are mainly ex-junkies. Here as well I wanted to have pure authenticity. The choir is composed by singers between the age of 60 and 75 that live in Palermo and in their free time sing; only the soloist is a professional. 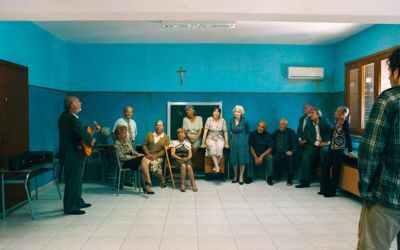 We found the musicians in a senior center in Palermo, and they play by ear. Why this style of story telling? The film leaves a lot unsettlement and invites the public to know about the past of the characters, with some hints inside the story itself. What happened in the past to Ivan and especially to the newlyweds is particularly eventful, but “Seven Days” is a pretty calm film. I think there is more power in silence than in noise. I also think that a story that is anchored in the Here and Now has a stronger emotional impact. This is the reason why I avoided flashbacks and I restricted myself to the everyday, in which the action develops. Certainly the script is a construction and also the mise-en-scene is the product of creative intent, there are metaphors and symbols, but I tried to tell the story as it could have happened in reality. Even though the situation and the locations are exceptional, I wanted to give a feeling of everyday life, let everything follows its course, to have in the film sensual moments and leave in the background the dimension of pain, fears and hopes. The latest film from Colla, now a relative veteran in Switzerland, “Seven Days” follows up Colla’s “Summer Games,” a coming-of-age tale which played out of competition at 2011’s Venice Film Festival, then screened at Toronto. “Seven Days” shares with “Summer Games” the sense of a possibly finite time for happiness. Otherwise, it marks another new direction in Colla’s career that begun with the 1998 period drama “Le monde a l’envers,” and also features estranged-sibling drama “The Other Half,” which won its male leads, Kader Boukhanef and Abel Jari, best actor awards at the 2007 Amiens Festival. Co-starring “Summer Games’”Alessia Barela, “Seven Days” turns on the seemingly impossible love between a man, Ivan, whose brother is marrying on a Sicilian island, and the bride’s best friend, Chiara. Ivan is reluctant to risk repeating the debacle of his last relationship, and Chiara does not want to endanger her marriage. They determine to enjoy their love for just a few days, but it proves much harder to curtail than they planned. 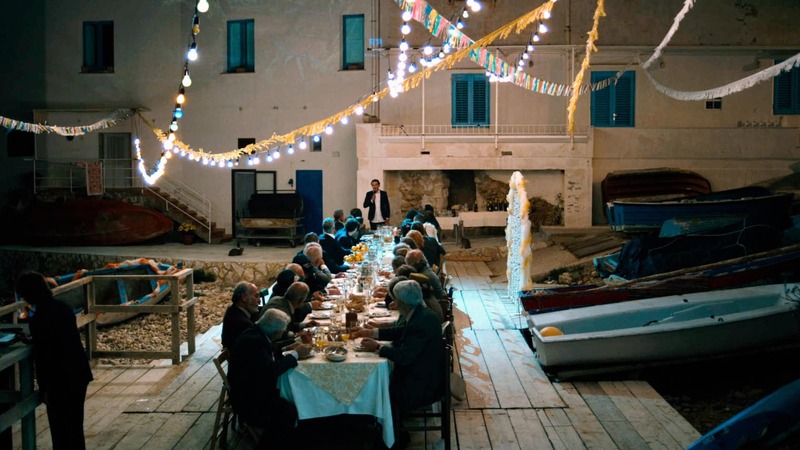 “Seven Days” was shot over 2 months on the Sicilian Island of Levanzo, and is coproduced by Prato/Rome based Emanuele Nespeca (Solaria Film), associate produced by Mario Mazzarotto (Movimento Film) and with the assistance of Paris based Ilann Girard (Artcam Sarl). It is supported by the FOC Schweiss, MIBACT and Regional Fund of Sicily. Bruno Todeschini (born 1962 in West Switzerland) studied at the école supérieure d'art dramatique in Geneva. After completing his studies, he joined the ensemble of the Théâtre Nanterre-Amandiers near Paris, where he worked with veteran director Patrice Chéreau. 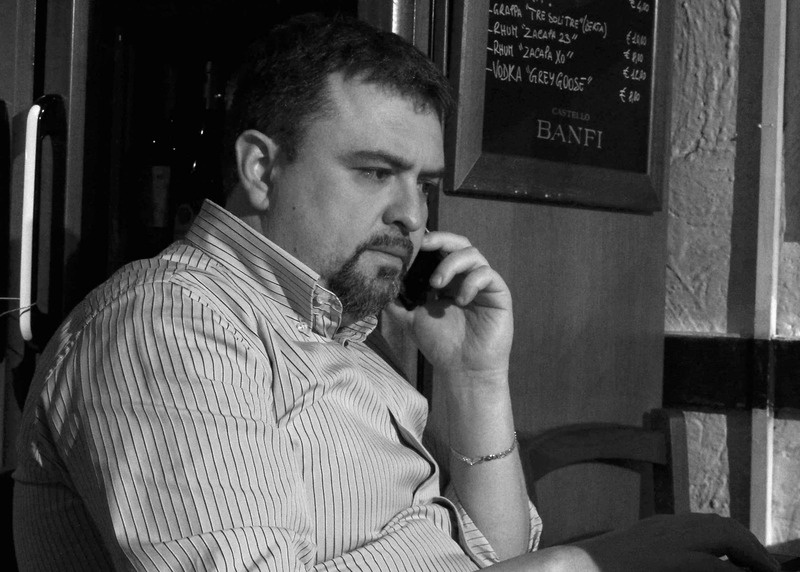 Since the beginning of the 1990s, Bruno Todeschini has worked for a variety of cinema and television productions, such as Patrice Chéreau, Frédéric Schoendoerffer and Alain Tanner. His films have featured 8 times in the Cannes Film Festival. Alessia Barela (born 1974 in Italy) began her acting career in Rome, where she initially worked in smaller theatres. 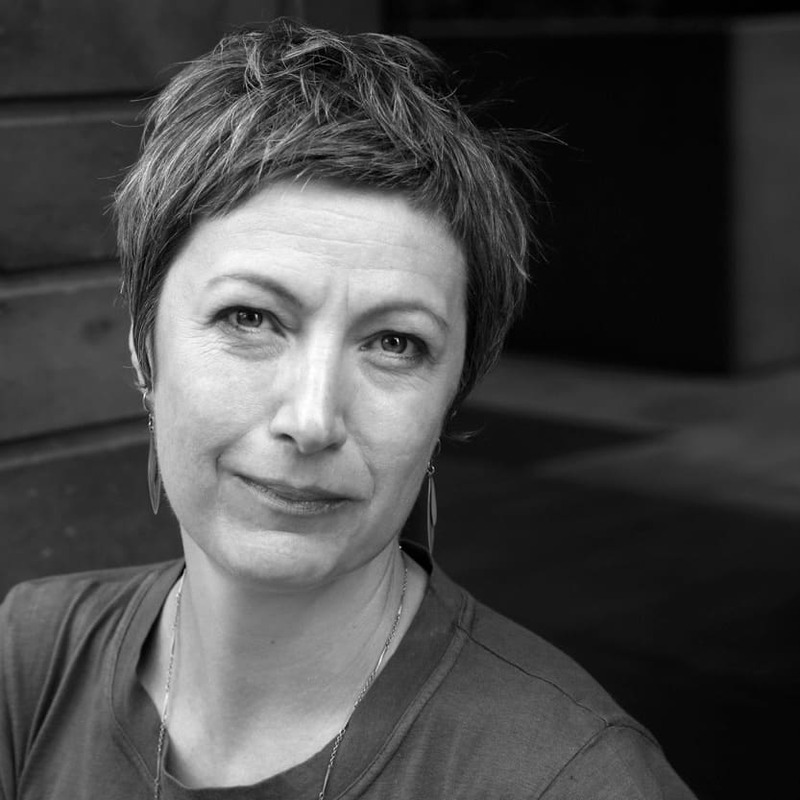 She studied with Marisa Fabbri from the Accademia d'arte dramatica Silvio D'Amico, and attended a three-year theatre course with the Argentinian Beatrice Bracco and numerous workshops. In the following years, Alessia Barela completed a vocal training using the 'Kristin Linklater method' and studied singing with the tenor Gianluca Terranova. Since the end of the 1990s, she has regularly played in cinema and TV productions. "Seven Days" is her second collaboration with Rolando Colla after "Summer Games". 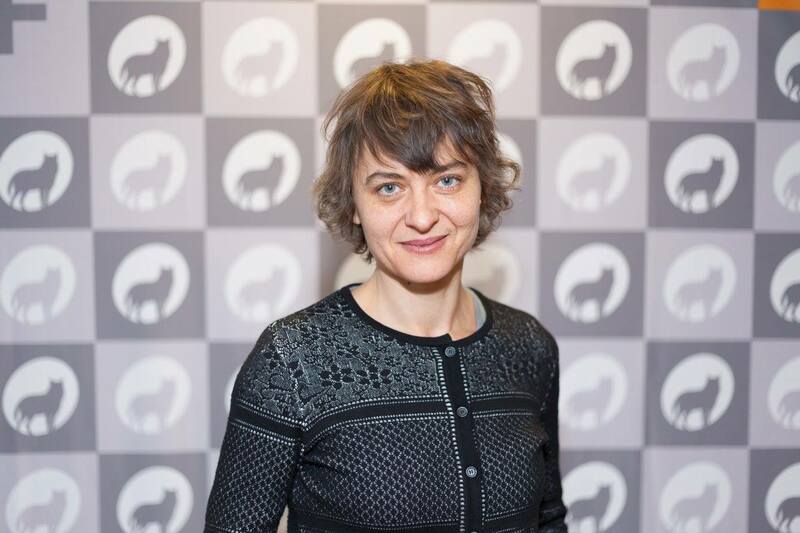 Linda Olsansky (geboren 1974 in Tschechien, Schweizerische Staatsangehörigkeit) hat ihre Aus- bildung an der Hochschule für Schauspielkunst Ernst Busch in Berlin absolviert. Sie stand unter anderem am Staatsschauspiel Dresden, am Schauspielhaus Wien, am Theater am Neumarkt und am Schauspielhaus Zürich auf der Bühne. Von 1999 bis 2004 war sie Ensemblemitglied an der Schaubühne am Lehniner Platz Berlin und von 2006 bis 2009 am Theater Basel. Seit 2001 ist sie regelmässig in Kinofilmen zu sehen. Mit Rolando Colla arbeitete sie bereits für «Einspruch VI» zusammen, ausserdem spielt sie auch in seinem nächsten Film «Io sono Gaetano». Born in 1957 in Schaffhausen, Switzerland. Joint Swiss and Italian citizenship. Since 1978 lives and works in Zurich. Professional activities include screenwriting, acting and production management. Since 1983 screenwriter and director for commissioned films. 1984 Founds Peacock Film AG. 1985 Receives degree in German studies and Romance languages from the University of Zurich. Since 2002 Lecturer at the EICT (Escuela Internacional de Cine y Television) in San Antonio de los Baños, Havana, Cuba. Swiss Film Prize «Quartz 2012», Best Fiction Film and Best Screenplay for “Summer Games”. Download his filmography here. 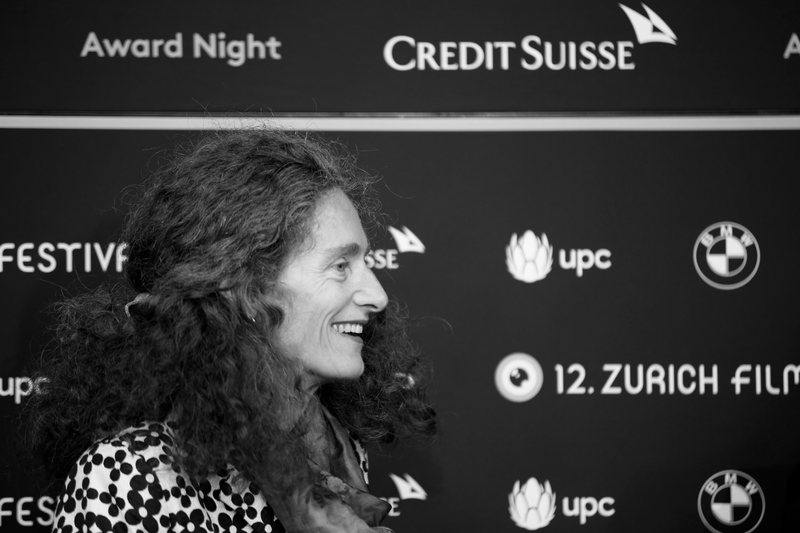 Elena Pedrazzoli is the co-founder and Managing Director of Zurich based Peacock Film AG. Since 1991 Peacock Film has been one of the leading Swiss production outfits, with credits including Grozny Dreaming, Hunting Season, What's Between Us and the highly acclaimed Summer Games. Download her filmography here. 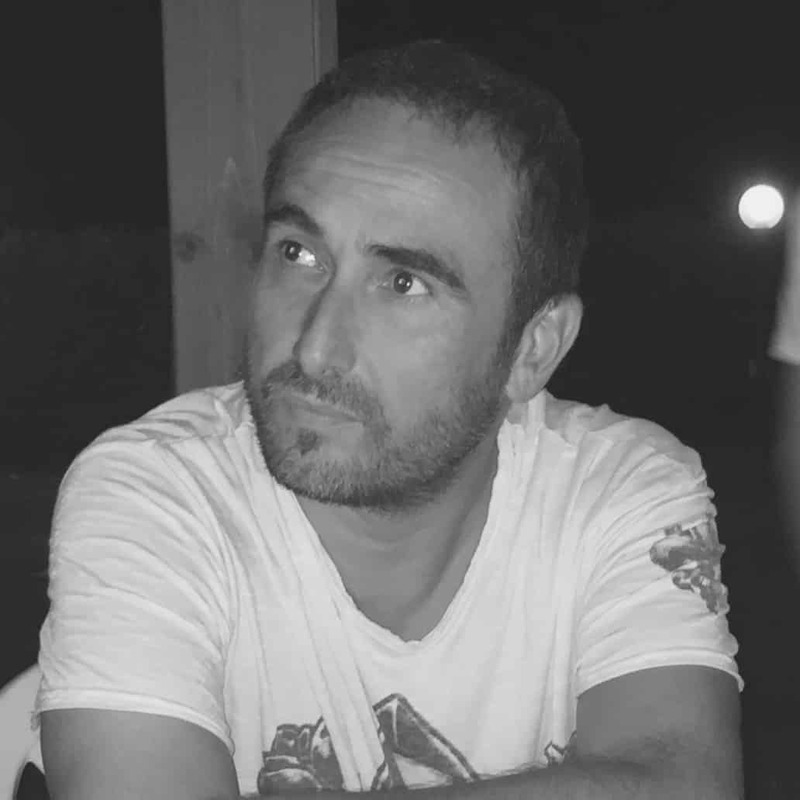 Emanuele Nespeca runs Solaria Film Srl, a Rome and Trento based Production and Distribution company whose credits as coproducer include Alicia Scherson's Il Futuro (Sundance) and Rolando Colla's Seven Days. He is a member of ACE Producers Network and until 2013 was the Vice President of the A.G.P.C. 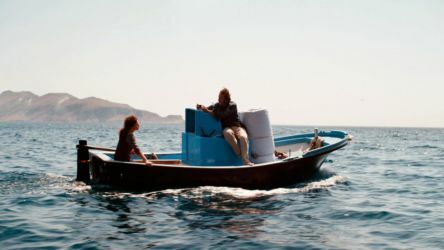 – Associazione Giovani Produttori Cinematografici (www.agpc.eu). Download his credits here. 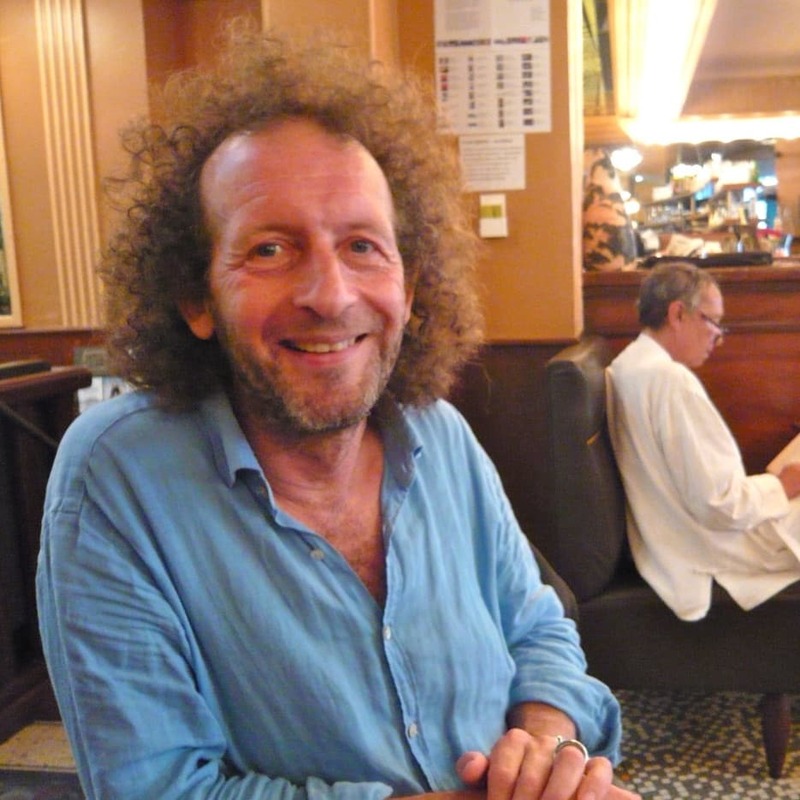 Olivier Lorelle, docteur en philosophie, d’abord auteur de théâtre, a écrit ou collaboré à l’écriture d’ une vingtaine de scénarios de films et de quelques téléfilms. Son plus gros succès public est Indigènes (César du scénario). Il a réalisé deux courts métrages, un téléfilm Arte, et vient de terminer un long métrage (“Ciel rouge”) qui sortira dans les salles en 2017. Lorenz Merz was born 1981 in Zurich from swiss-american parents. After formation in painting and photography he studied film at University of the Arts Zurich and Universidad del Cine Buenos Aires. 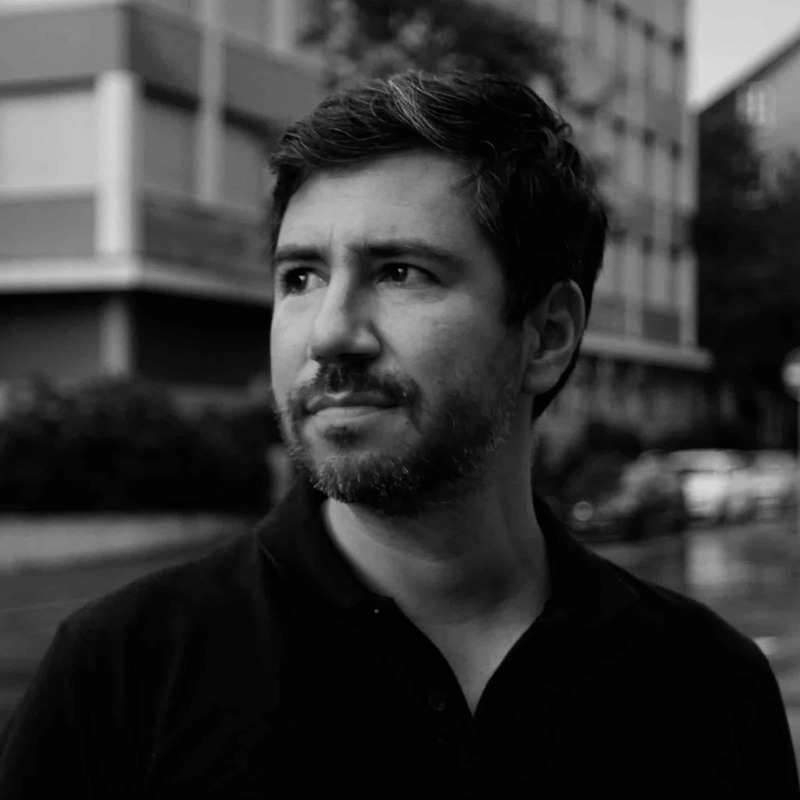 His graduate piece Un dia y nada (2008) won several awards, including the Pardino d’argento at the 61st Locarno IFF and the Swiss Film Prize (2009). 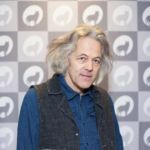 His first feature film Cherry Pie (2013), presented at 66th Locarno IFF, Rotterdam IFF and others, won international awards including the Luna de Valencia at the 28th Valencia IFF (2014). 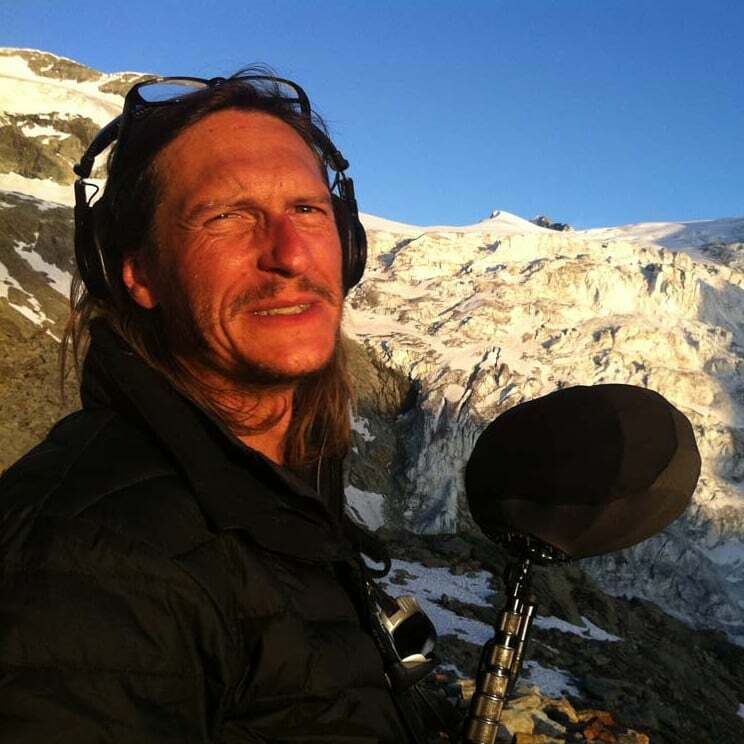 As DoP he won several awards and two times more the Swiss Film Prize for Summer Games (2011) by Rolando Colla and for Chrieg/War (2014) by Simon Jaquemet. In 2013, he and fellow filmmakers founded the Zurich based production company 8horses. In 2015 he was part of the international Jury at the 68th Locarno IFF (Pardi di Domani) and the Neuchatel Fantastic IFF. Lorenz Merz is member of the EFA European Film Academy, the SFA Swiss Film Academy and the SCS Swiss Cinematographer’s Society. He’s father of two son’s, lives in Paris and Zurich. Film. 2ème caméra. Filmé en Canon C100. *L’île sans rivages – Long-métrage documentaire. Réalisation: Caroline Cuénod. *Pescatori di Corpi – Long-métrage documentaire. Réalisation: Michele Pennetta. On avait dit qu’on irait jusqu’en haut ensemble – Court-métrage fiction. Raving Iran – Long-métrage documentaire. Réalisation: Susanne Meures. SF Reporter: Ghostrockz – Nationalität Breakdancer – Reportage de Télévision. Le doigt d’honneur – Court-métrage fiction. Réalisation: Malika Pellicioli. Occupy the Pool – Long-métrage fiction. Réalisation: Kim Seob Boninsegni. Festivals: 20e Visions du Réel festival international de cinéma Nyon. Kandahar Crystal Towers – Essai documentaire. Réalisation: Federico Berardi. Production: Federico Berardi. Filmé en Super 16mm. Production: Ecole cantonale d’Art Lausanne (ECAL). Filmé en Canon 7D. Django Superstar – Court-métrage fiction. Réalisation: Ivana Radmilovic. Le Début de la fin – Court-métrage fiction. Réalisation: Jean-François Vercasson. 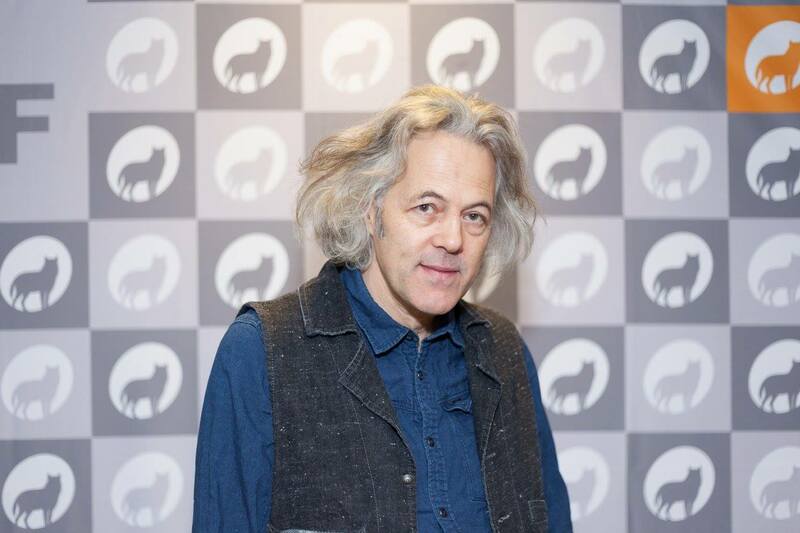 Download Jurg Lempen’s filmography here. Luciano Cammerieri was born in Terni – Umbria (Italy) May 14, 1968. He graduated in Set Design at the Academy of Fine Arts in Florence (1990/91). He began his career as assistant in the 1998 working with various set designers and set decorators; now he works as set decorator and production designer for movies, tv series and commercials, Italian and also foreign productions. Heclectic artist, puts his passions at the disposal of the work; he’s also painter, illustrator, decorator, designer and interior designer. Mélissa Petitjean was born on June 12, 1978. 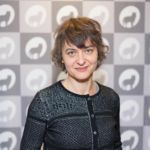 She is known for her work on “Age of Uprising: The Legend of Michael Kohlhaas”(2013), “A Christmas Tale (2008) and “Comment j’ai marché sur la lune“(2003). 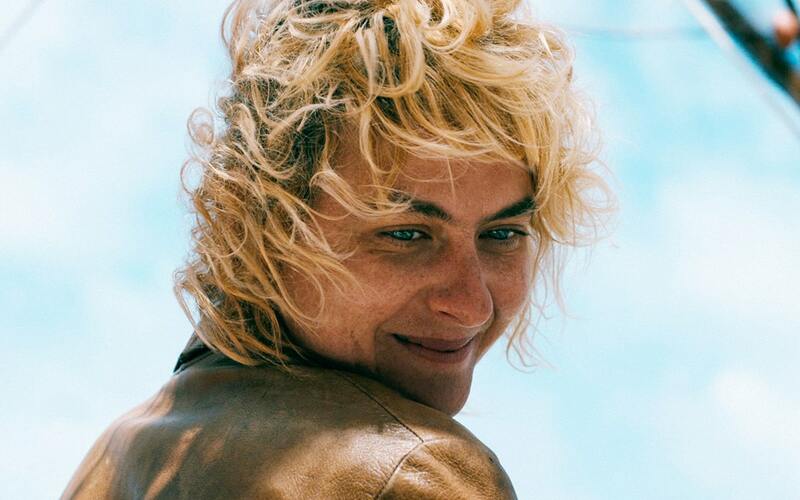 This bitter-sweet Mediterranean drama is a lyrical portrait of a late summer love. Sensually rich and sumptuously shot, never less than gorgeous. Todeschini’s performance has the grain of authenticity. 7 Days is a ravishing feast for the eyes and ears, a poetic love letter to love itself. 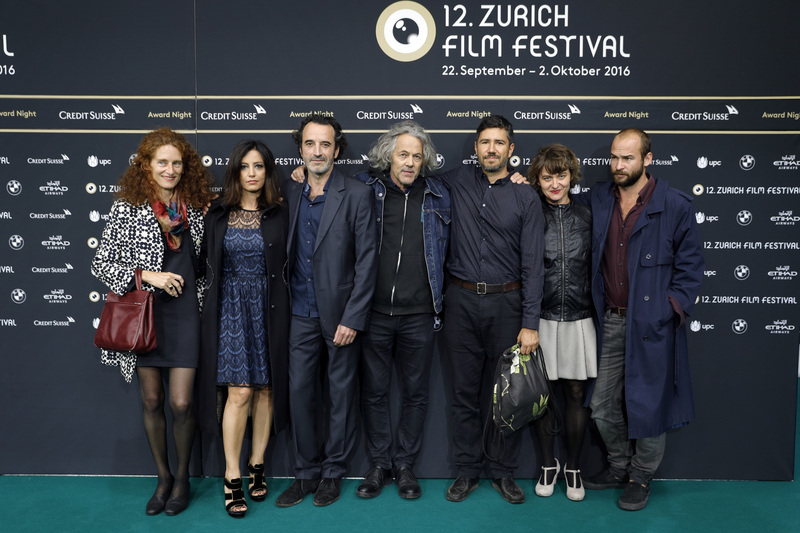 “Sette Giorni” was a highlight of this year’s Zurich Film Festival; a touching drama that deals with love, fury and rationality. The audience is obliged to face, together with the characters, the strongest conflict but also the most common. Should one fight for love or is it better to suppress one’s feelings over rationality? “Sette Giorni” finds an answer – and if it’s the right one, it remains open, just like in real life. For the short-term lovers, Colla found two great actors, the Swiss Bruno Todeschini (nominated for the César in 2004 and winner of the Lumière Prize) that makes us participate with empathy in the rollercoaster of Ivan’s emotions, swinging between passion and surrender. 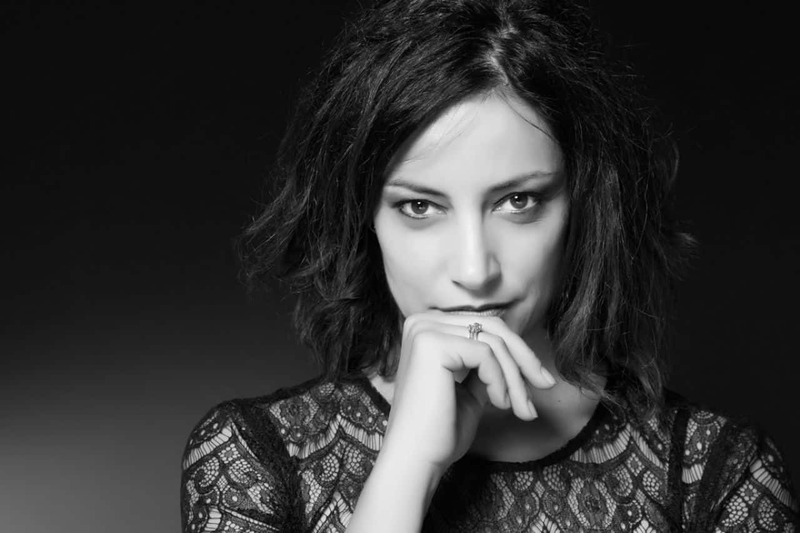 The Italian actress Alessia Barela, as well, embodies her role with a strong presence and authenticity. Colla vividly illustrates that we can’t control our feelings while falling in love and that there is no compromise: we either go through hell or we live great happiness. 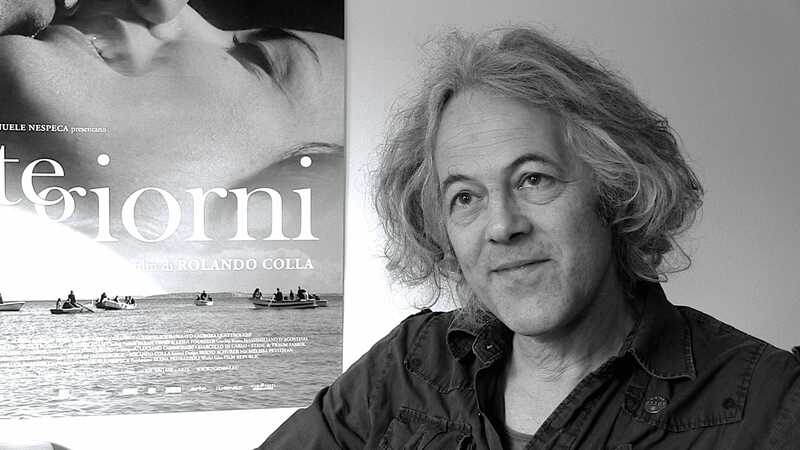 Rolando Colla with “Sette Giorni” created a magnificent film, which is full of life and love. The settings are dreamlike, the actors Bruno Todeschini and Alessia Barela are touching and the fascination of the Italian south, of which the film is surrounded is more than appropriate. Not only the setting and the music are poetry, also the two main actors acting in great freedom. They are able to light a fire, that never extinguishes. Colla is an aesthete, every shot is harmonic up until the tiniest detail, nothing is left to chance, no picture seem to be out of place. It is 96 minutes of poetry that Colla brings to the screen. 96 minutes of passion, 96 minutes of love in details, 96 minutes of life’s joy but also 96 minutes of deep pain. A wonderful film, a great gift. I love its breath and admire its belief in the transformative power of love. “Sette Giorni” was a highlight of this year’s Zurich Film Festival; a touching drama that deals with love, fury and rationality. 7 Days wins Best Script prize at 11. Fünf Seen Filmfestival 2017! 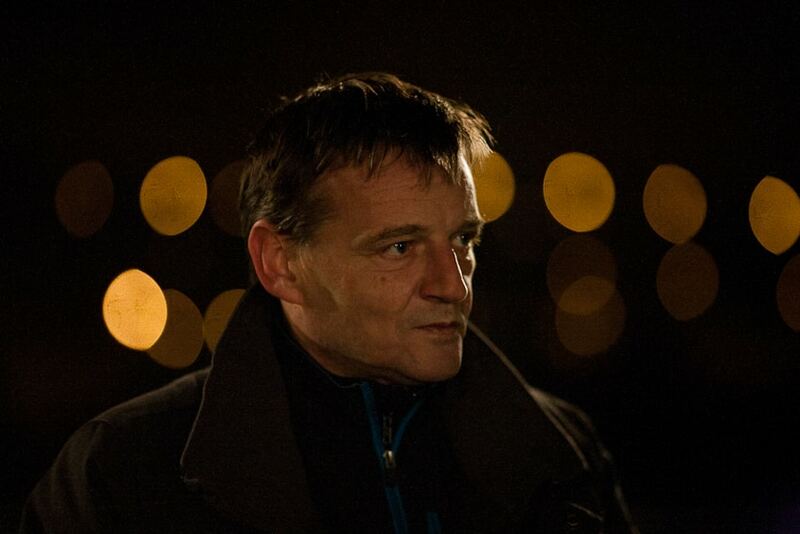 June 20 2017, LONDON – Swipe Films has acquired U.K. and Ireland rights to Swiss filmmaker Rolando Colla’s “Seven Days” in one of the first deals announced at this year’s London Screenings, the British film market. The movie will get a September release in the U.K.
© EMI Music Publishing Italia S.r.l. Download the music list here.